Country star Eric Church is a self-described 'outsider' for a reason with his rock meets country approach. 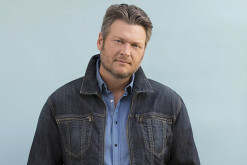 For his fall tour he's bringing along Dwight Yoakam for all dates and also will have Brandy Clark and rock band Halestorm on the trek for a string of dates. Get the full tour scoop here! Hey Eric Church fans - tip for ya ... don't put The Outsiders on and hit shuffle; listen to them in the sequence they are, for your own safety! Continue on here, to find out more about why Eric Church wants fans to listen to the album from front to back. 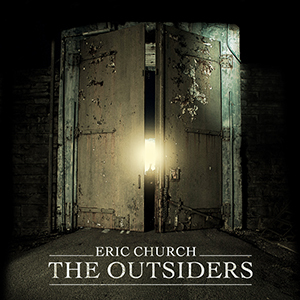 Eric Church's new album is now up for preorder on iTunes and like superstar releases from Lady Gaga, Eminem and Katy Perry, the only track listed on the album at the time of pre-release is the current single and title track from The Outsiders. 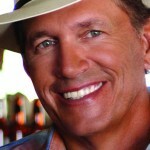 Get more details about the upcoming album here. 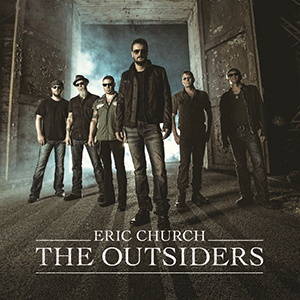 Eric Church released a teaser video for "The Outsiders" in the middle of October 2013 and a week later followed up with the official release of the single, the first from his upcoming fourth studio album. Check out what we think of the unique new single here.